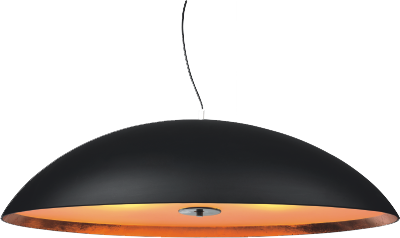 Arpleks lighting was founded in 1964 and is the first company in the Turkish market to manufacture acrylic pendants. Thousands of lights for private home and Public enviro ments have been produced in the factory since then. The factory is based near Istanbul. 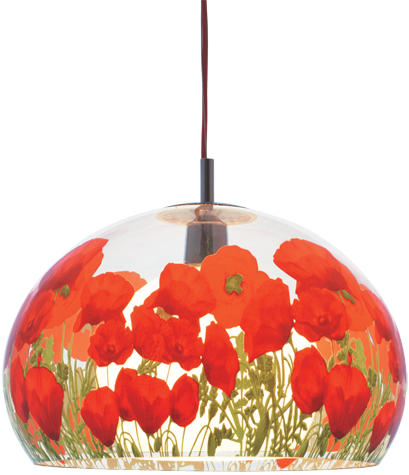 We have aven 48 years of experience from making lamps in almorst every kind of acrylic material. We do everything from the smallest to the tallest part all by hand and we take pride in designing each of our lamps which are highly profesionel handcrafts with care in every detail. Made by hands and manufactured friendly with lifetime warranty.